Aaaand we're back! Let's kick off this oppressively hot August with some snow and a moonrise and a cool, dark barn. 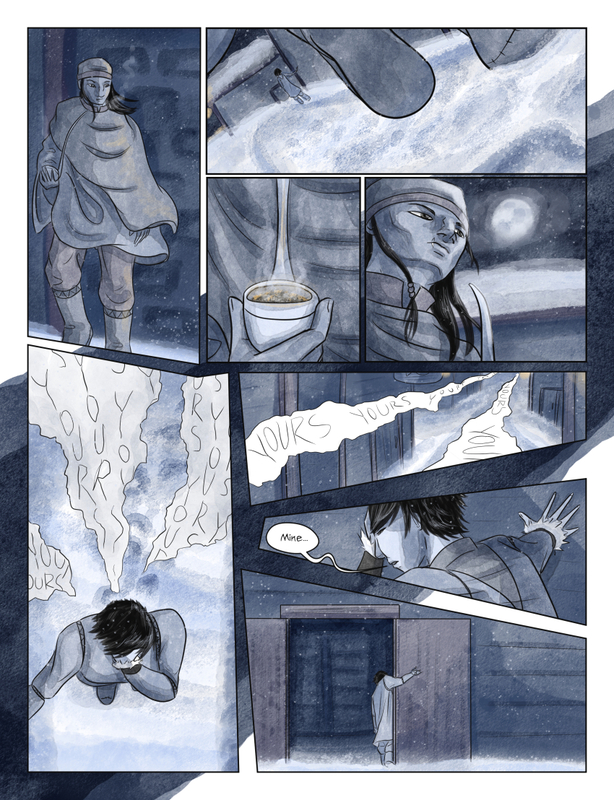 Since I left everybody alone for so long, here's a brand new TWC vote incentive. 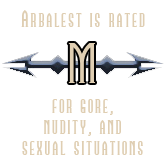 Get a sneak peek at a bit of the Chapter 4 cover! 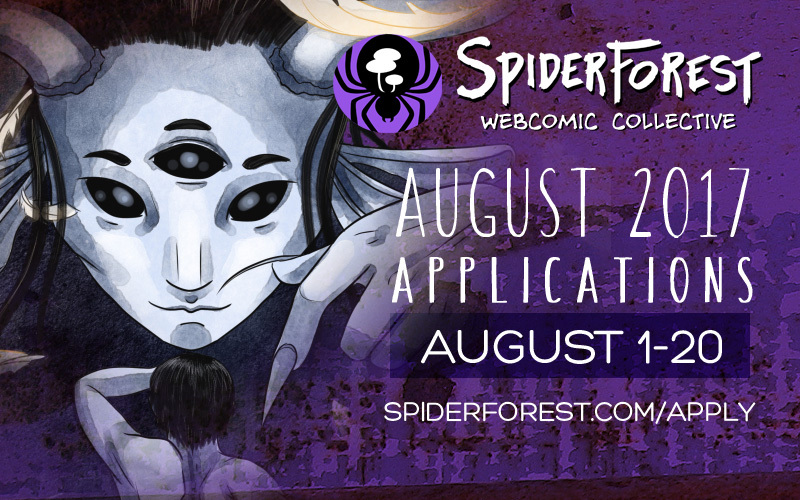 And finally, SpiderForest August applications are open! Read up on the rules here.